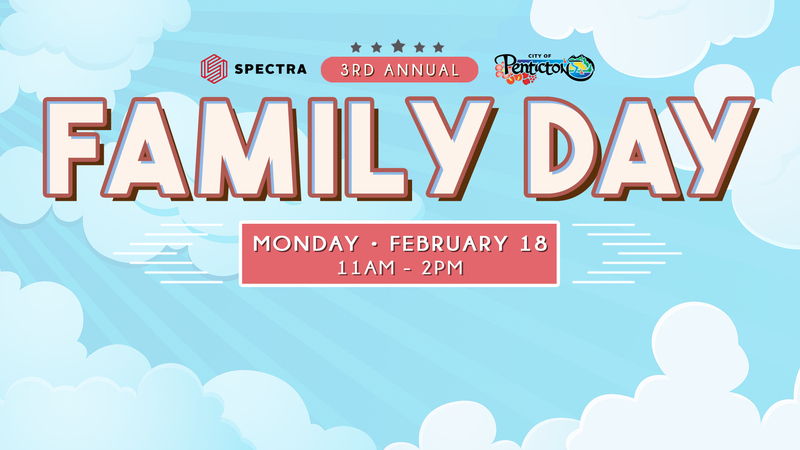 Join the Spectra and City of Penticton’s 3rd annual Family Day event on Monday, February 18th from 11:00AM to 2:00PM. 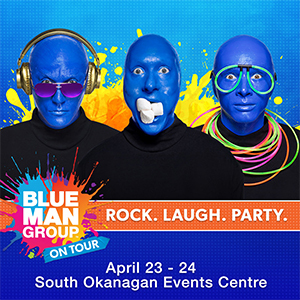 • Complimentary hot chocolate and coffee provided by Starbucks Penticton. 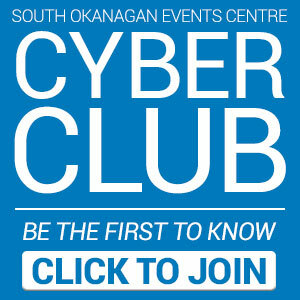 $2.00 skate rentals will be available at the SOEC. Students (18 and under) are required to wear a helmet on the ice. Helmets will not be available to rent. Kids (12 and under) are required to be accompanied by an adult/guardian.